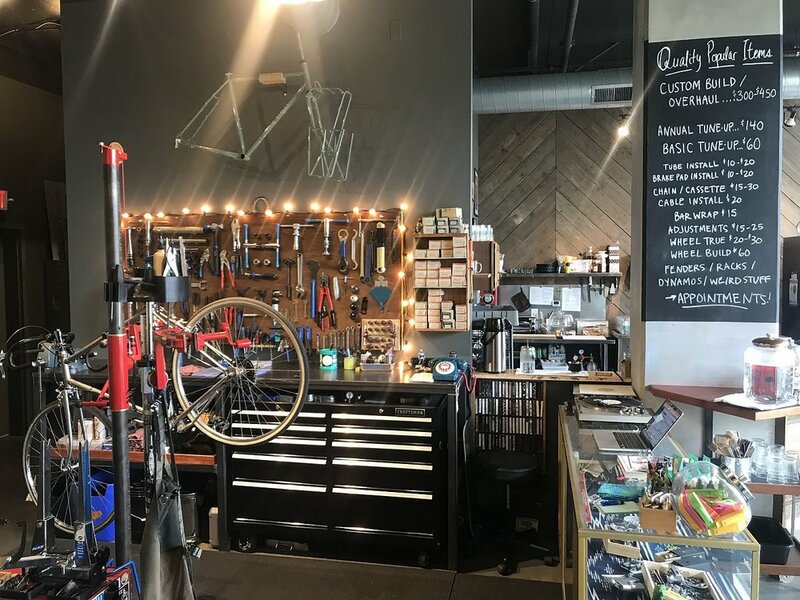 "The shop has an expertise in bikecamping and adventure riding, so if you’re looking to explore backroads, this is the place for you." "The only way to determine the feasibility of a product is to actually use it, right?" “It was my dream to have a shop for a long time, so I saved the name for later."